The North Sound ACH team will be traveling to Chicago in April to attend Equity Summit 2018. More information can be found on the event here. As we prepare for the 2018 Equity Summit, we continue to explore the concepts of equality and equity. 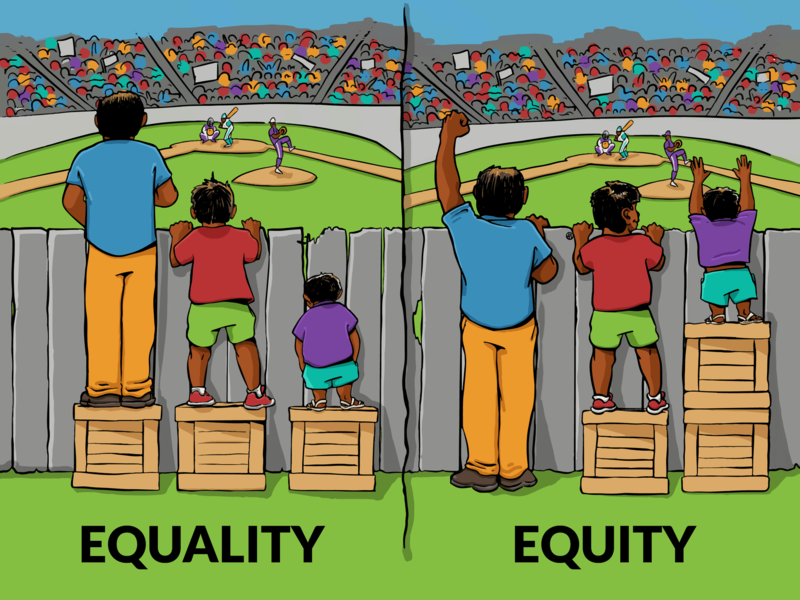 Equality is the equal distribution of resources, while equity focuses on providing for those based on need, in order to gain equality. Achieving health equity requires collaboration and collective action. In our work, equity and equal opportunity are inextricably linked. We want all communities to be healthy and connected, but different communities have different structures which interact in different ways, to produce different outcomes. Structures can be cultural, physical or social. The placement of these structures in our lives can take us where we want to go, or they can prohibit us from getting where we’d like to be. 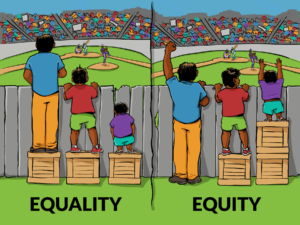 Achieving equity requires creating targeted interventions to adjust or create structures that work for everyone. In our work, we pull from Targeted Universalism and Dr. john powell’s theory that through these targeted interventions, we can affirmatively build structures to produce the better outcomes for everyone. Would you like to know more about equity? The following resources can help give a better understanding of the root causes of health inequity. This course provides an online learning environment from which to explore the root causes of inequity in the distribution of disease, illness, and death. This graphic novel contextualizes health equity issues using both historical and personal perspectives. The UC Berkeley HAAS Institute and Dr. john powell’s theory of Targeted Universalism. 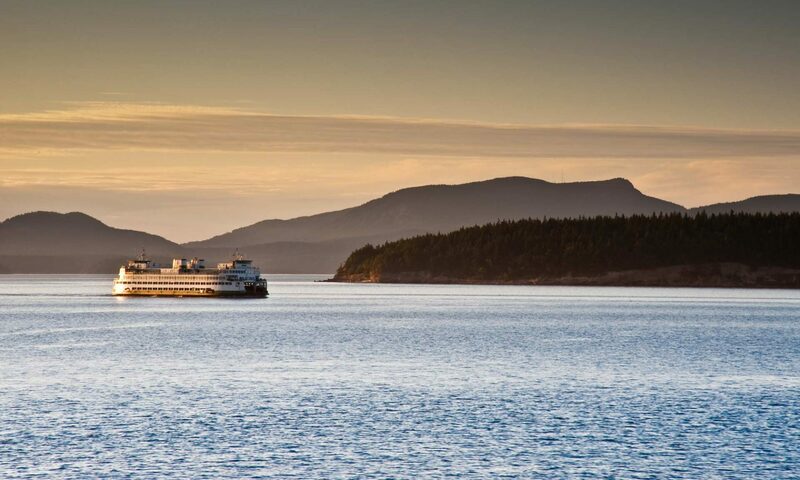 Please feel free to connect with our team at the North Sound ACH if you are interested in screening any part of Unnatural Causes or having a community discussion on equity. We are able to help facilitate or support a community conversation. Email team@northsoundach.org or send us a message on our Facebook page www.facebook.com/northsoundach. Next PostNext Meet our Tribal & Community Liaison!